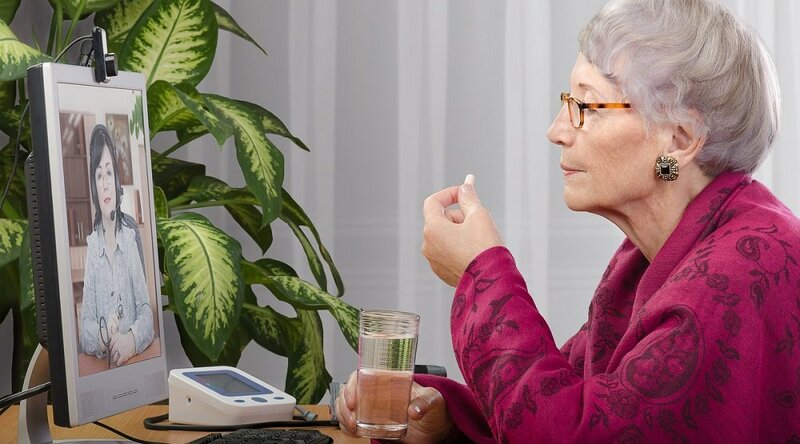 ROSEVILLE, Calif., March 2, 2015 – Intel-GE Care Innovations™ today announced a partnership with Xavier University’s Center for Innovation to test and analyze health peripherals and mobile applications that are intended to help people manage their health, including chronic conditions. The partnership will provide Care Innovations with a permanent testing lab within the Center’s facilities that will help generate new insights about the best technologies and care plans to connect patient data from the home to clinicians, bridging the gaps that exist between patient visits. Additionally, Care Innovations will work with Xavier University to conduct a series of Innovation Summits for Xavier’s healthcare executive alumni to help them apply innovation practices at their organizations. Care Innovations will also work with the Center for Innovation on hosting a series of events on various topics to help Xavier University’s healthcare executive alumni learn more about innovation. These Innovation Summits will feature expert speakers and case studies to help attendees formulate plans that will push their organizations to innovate and improve our healthcare system. 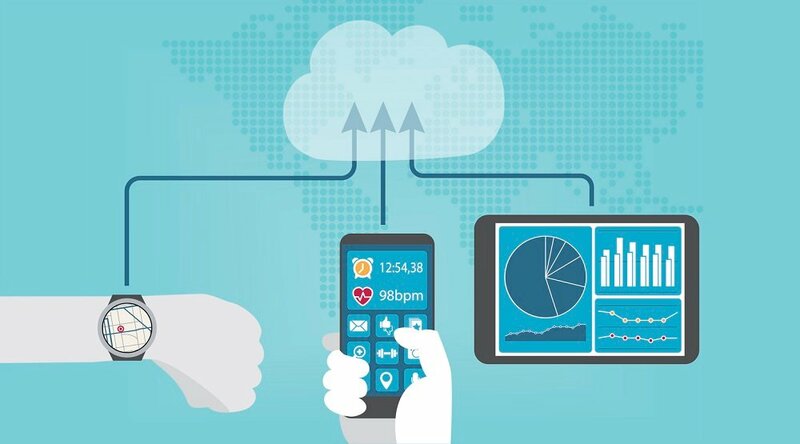 Experts in technology and behavior change, Care Innovations identifies the best methods for healthcare providers and health plans to capture and integrate real-time data from the home into care delivery. 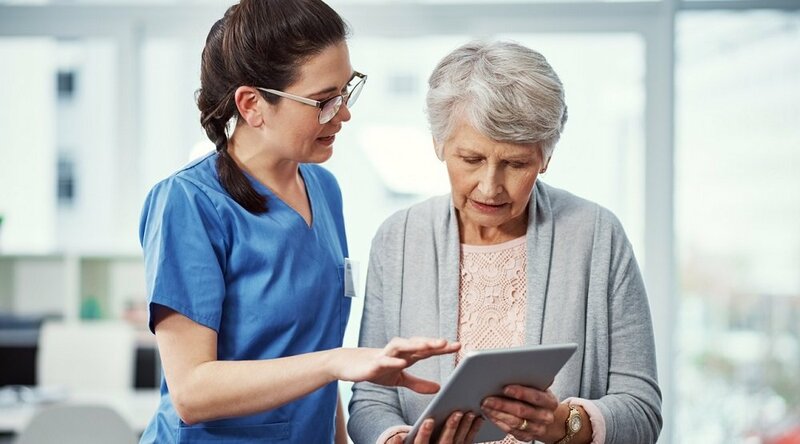 The company’s fourth-generation remote care management solution, Health Harmony, delivers insights for timely intervention and superior patient engagement with patients outside the formal care setting. 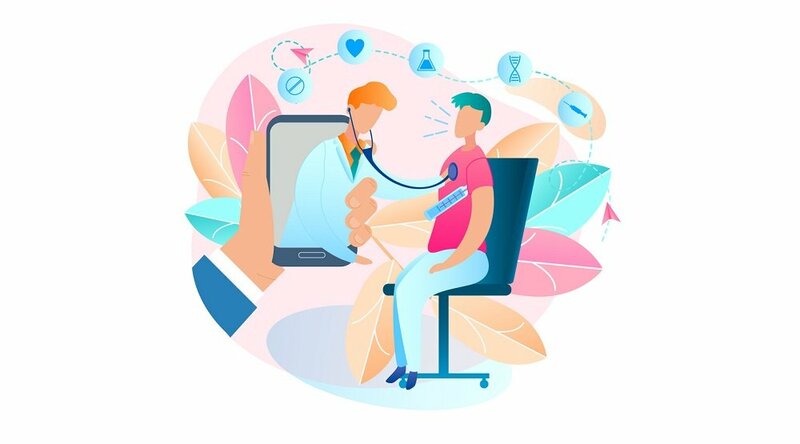 Health Harmony is built with a smart filter and predictive analytics platform that sorts the complex array of aggregated data captured from a wide array of sensors and sources present in the daily lives of consumers. Visit www.careinnovations.com to learn more. The Xavier University Center for Innovation (CFI) seeks to transform the education, health care, and start-up/business communities. A fully-equipped learning space, complete with multiple interactive classroom and testing areas, as well as a 3D printing lab for prototyping, it is the place where students, faculty, local businesses partners and sponsors, entrepreneurs, community leaders and organizers can come together to find meaningfully unique and innovative solutions to today’s complex problems. The CFI is an integral part of Xavier University, a private university located in Cincinnati, Ohio, providing a liberal arts education in the Catholic, Jesuit tradition. U.S. News & World Report ranks it No. 5 among 146 universities in the Midwest, and The Princeton Review names it as one of The Best 378 Colleges. Visit http://xavierinnovation.com/ to learn more.